Adorable 3 bedroom ranch home nestled in a quaint part of the city. 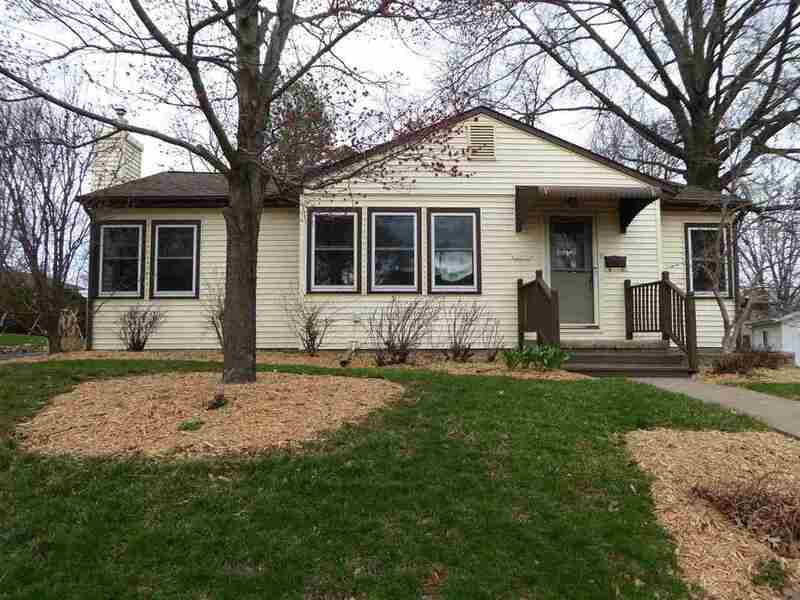 This home features 3 bedrooms, 1.5 baths, 2 car garage, nice deck. Original hardwood floors on main level. Pantry in kitchen. Beautiful Hanselman fireplace in the LL has been converted to gas. Yard is nicely landscaped. Main floor bathroom has a handicap accessible tub. Windows, Siding & Insulation new in 2006.